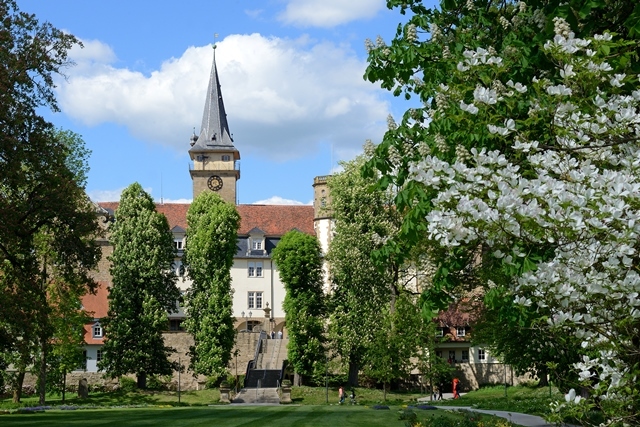 Hohenlohe Garden Network includes a total of 24 parks and gardens throughout the areas of Hohenlohe, Main-Tauber, Schwäbisch Hall, Ostalb, and the Bavarian district Ansbach. 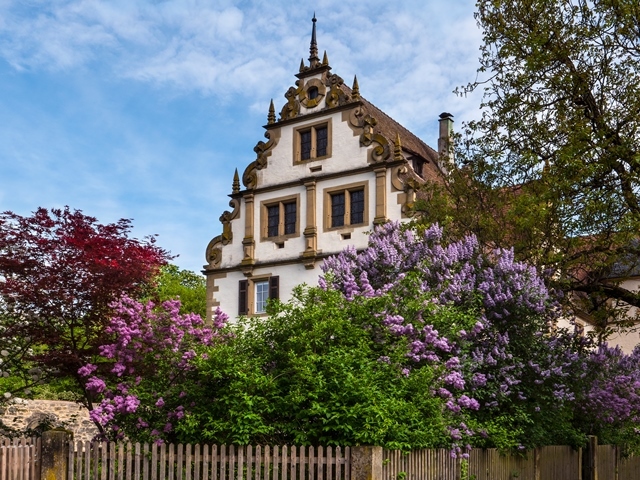 The Hohenloher Garden Network was first unveiled at the Royal Garden Show at Castle Langenburg in September 2017. 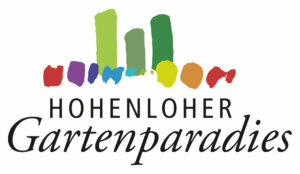 The new organization is tasked with promoting the natural beauties of Hohenlohe through joint partnerships and events. The network is comprised of a wide variety of parks and gardens, including a farm and herb garden, an abbey and cardinal’s garden, a castle and courtyard garden, natural and landscaped gardens, and a Baroque and castle park. 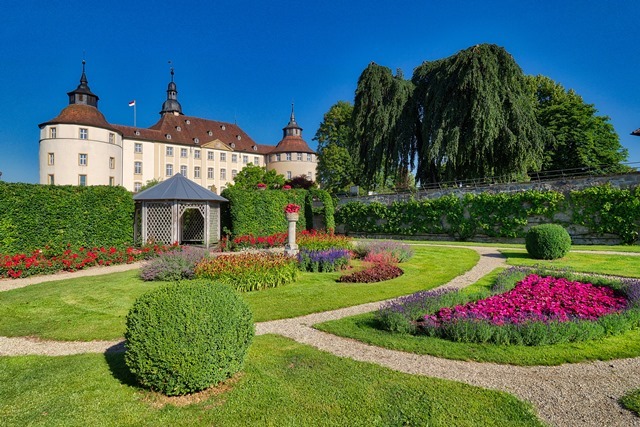 The stately castles and gardens of Baden-Württemberg are participating members of the Hohenlohe Garden Network with the gardens founds in Schöntal and Weikersheim. 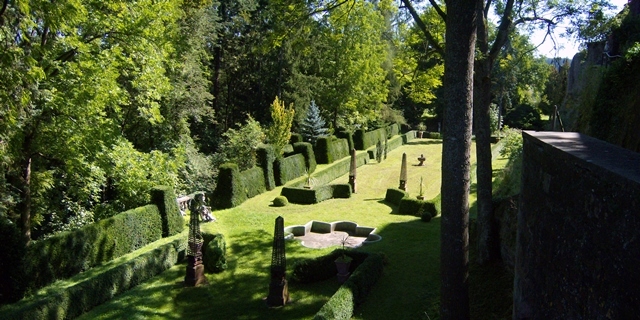 The gardens of the Schöntal Abbey have been partially restored to their original structures and the Weikersheim castle garden extensively reflects how it looked in the mid-eighteenth century. A highlight in Weikersheim are the over 70 original sculptures.